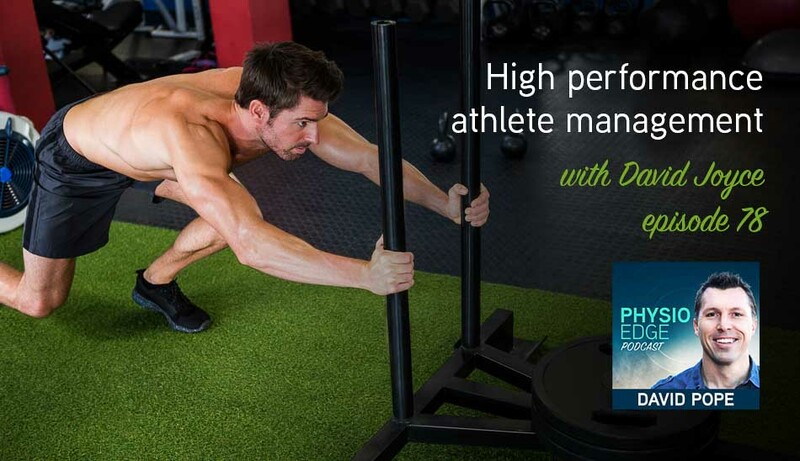 How can you incorporate high performance elements into your sports injury rehab, to help your injured players and athletes become strong, fit, powerful and fast? How can you rehab a player to perform at a high level when they return to sport following injury? In Physio Edge podcast episode 78, David Joyce shares how you can improve the performance aspects of your rehabilitation. You will discover some of the key elements when managing high performance athletes and sporting teams. If you work with injured athletes at an elite, recreational or junior level, or would like to work with a sports team, you will love this podcast. How to create "elite level people", not just "elite level players"
What makes a player likely to succeed? What load should a junior player perform during preseason relative to a senior player? How many running sessions per week should players perform?